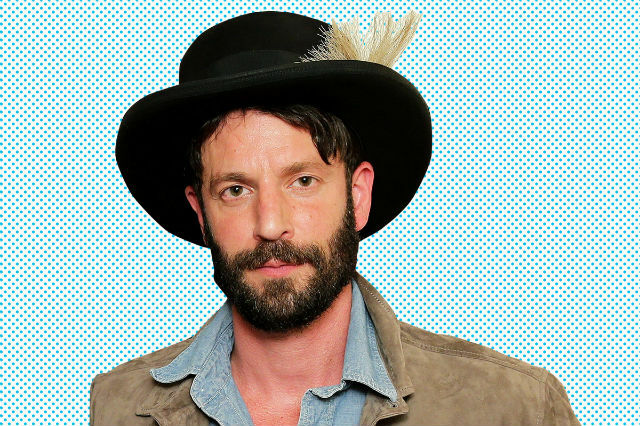 Grammy nominated singer/songwriter Ray LaMontagne announces tour dates for his 25-date North American Just Passing Through acoustic tour. John Stirratt of Wilco will accompany Ray on bass throughout the tour. The tour will kick off on October 7th in Portland, ME and culminate on November 18th in Wilkes-Barre, PA. During the tour, LaMontagne will play New York City’s legendary Radio City Music Hall on October 10th. The performance marks LaMontagne’s return to the historic venue for the first time in 10 years. The first single “Such A Simple Thing” is currently in the Top 10 on BDS’ AAA chart. He performed the track on ABC’s Jimmy Kimmel Live (watch here) and BBC Two’s LATER...with Jools Holland (watch here) and the track was featured in the season finale of ABC’s Grey’s Anatomy. Most recently, Ray made a stop to NPR’s World Café (listen here).